A scare at the U.S. Capitol, a skyscraper goes up in flames, regal lion cubs have their public debut, and more. 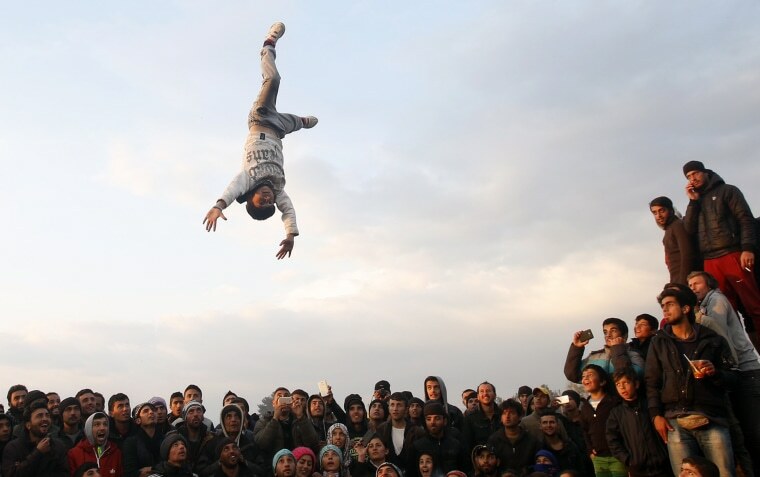 Migrants gather and have a party in the northern Greek border station of Idomeni, Greece, on March 27. More than 11,500 migrants and refugees are still at the makeshift camp, even though Macedonia has shut its border to them, as have other Balkan countries along what used to be the refugees main route to central Europe. The Greek government wants to empty the Idomeni encampment by next month, but has ruled out using coercive measures. Little Rock Fire Capt. 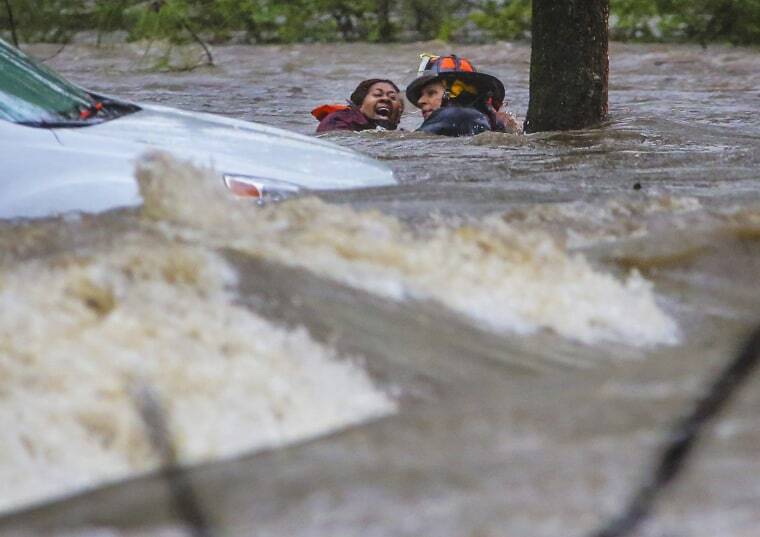 Steve Kotch, right, and an unidentified woman stumble and fall into the water as Kotch uses a cable safety line to rescue her from her flooded car in Boyle Park in Little Rock during heavy rainfall on March 30. Lightning and heavy rains hit central Arkansas during the evening rush hour. 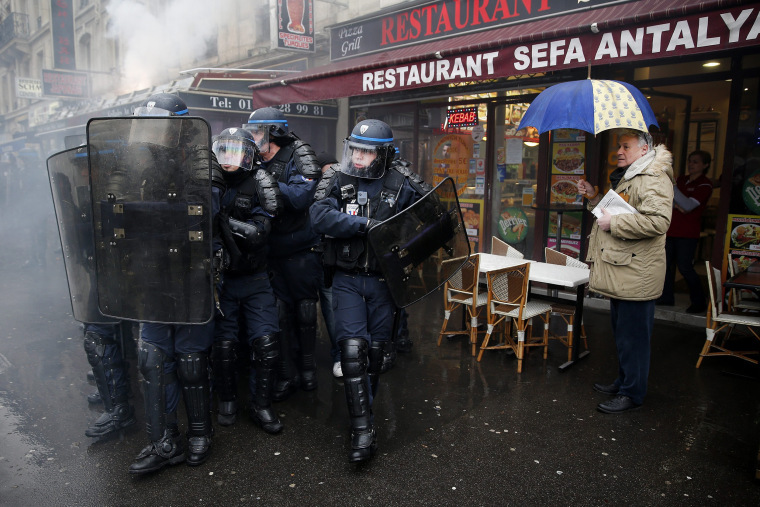 French police clash with demonstrators during a protest against the labor law reform bill in Paris on March 31. French students and workers' unions took to the streets to protest against a draft of a labor reform law led by French Labor Minister Myriam El Khomri. 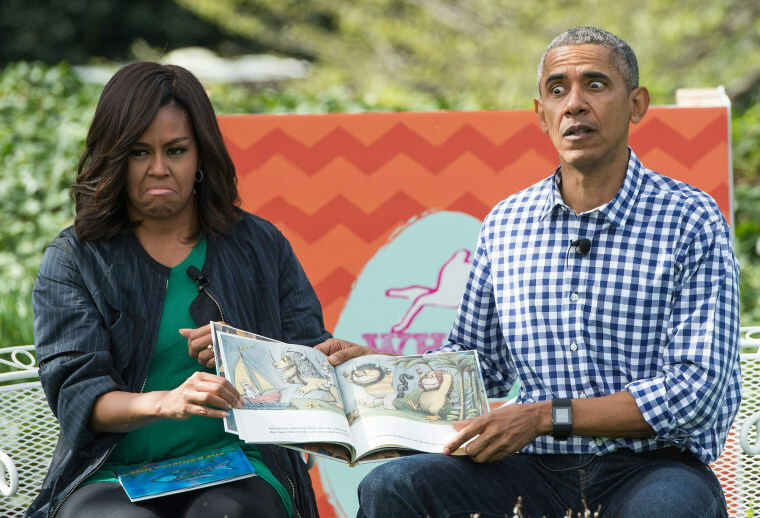 President Obama and first lady Michelle Obama read Maurice Sendak's "Where the Wild Things Are" to children at the annual Easter Egg Roll at the White House on March 28. Some 35,000 guests were invited to participate in the 138th annual Easter Egg roll. 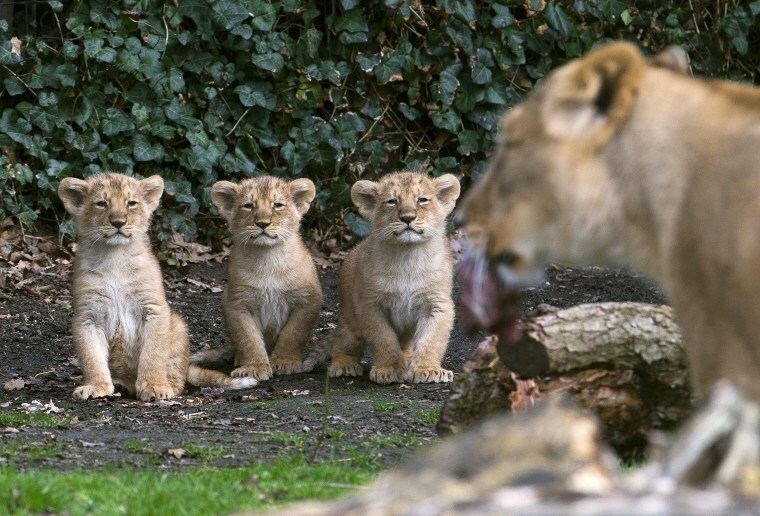 Two-month old Asian lion cubs stand next to their mother Lorena while being presented to the public at the Planckendael Park in Mechelen, Belgium, on March 30. 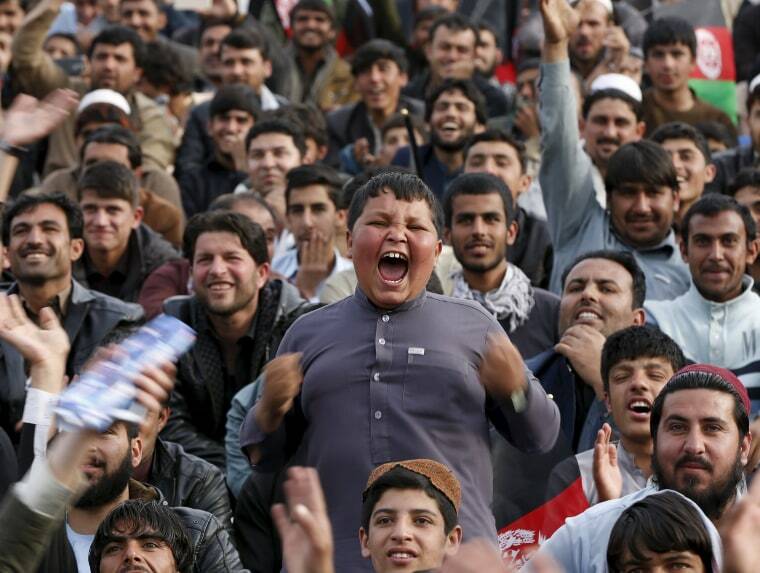 Afghan cricket fans welcome Afghanistan's national cricket team after their Twenty20 world cup tournament in Kabul on March 29. 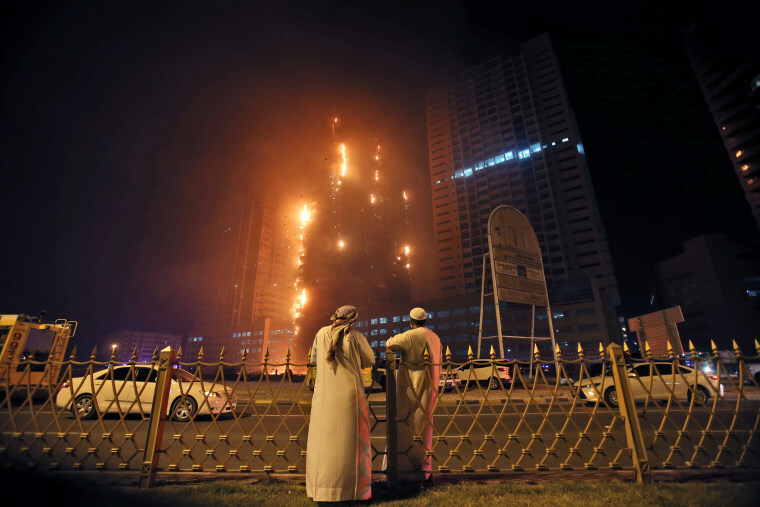 Two Emirati officials watch a high-rise building as a fire spreads up the side of the building in Ajman, United Arab Emirates on March 28. Police in the United Arab Emirates city of Ajman confirmed the fire erupted at the high-rise tower, the latest in a series of skyscraper blazes in the Gulf nation, but gave no details of casualties. 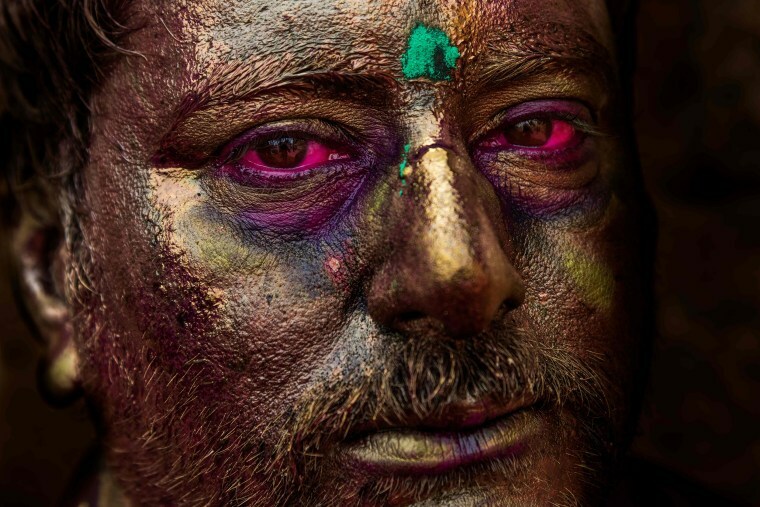 A man with his face painted in gold participates in the Holi Festival in Jaisalmer, India on March 24. Holi, also called the Festival of Colors, is a popular Hindu spring festival observed in India at the end of the winter season on the last full moon day of the lunar month. 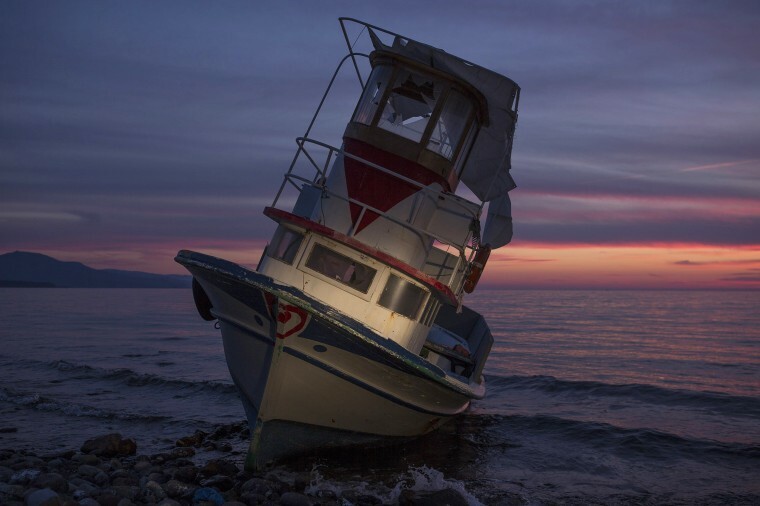 The wreck of a boat from Turkey used to transport refugees to Greece lies on the shore in Mithymna, Greece on March 30. Most of the discarded boats, dinghies and life vests across the island have been cleared by volunteers and locals but some larger vessels, and those in difficult to reach and inaccessible places remain. New arrivals of refugees and migrants on the island of Lesbos have reduced dramatically over the last week, since a deal between EU states and Turkey to force migrants and asylum seekers to return from Greek islands back to Turkey came into place. A man climbs out of the hijacked EgyptAir aircraft from a pilot's window at Larnaca airport in Cyprus on March 29. 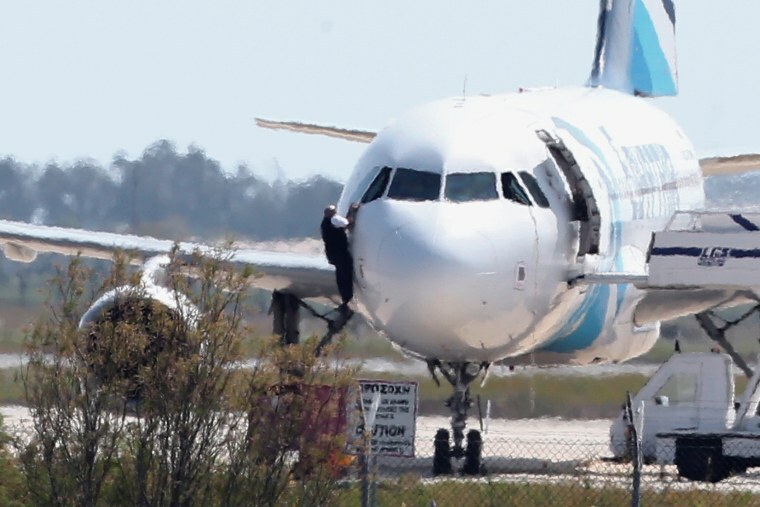 An Egyptian man hijacked the plane and forced it to land on the island of Cyprus, where all passengers and crew were eventually freed and he himself was arrested, Egyptian and Cypriot officials said. 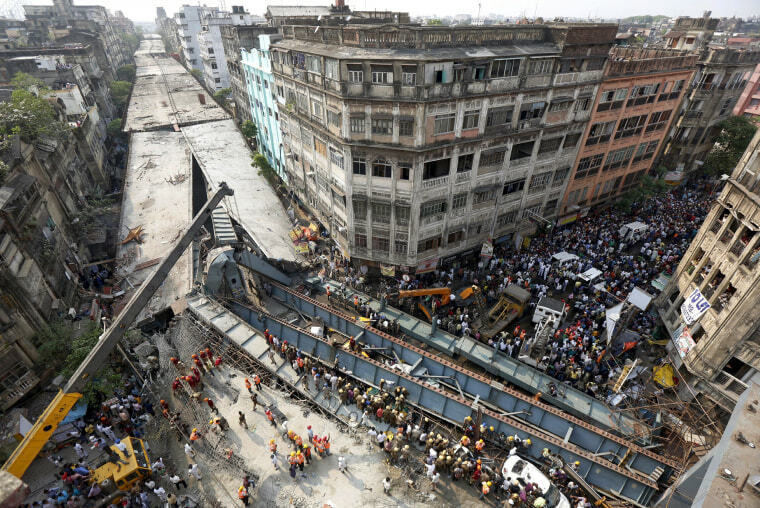 Firefighters and rescue workers search for victims at the site of the overpass collapse in Kolkata, India, on March 31. 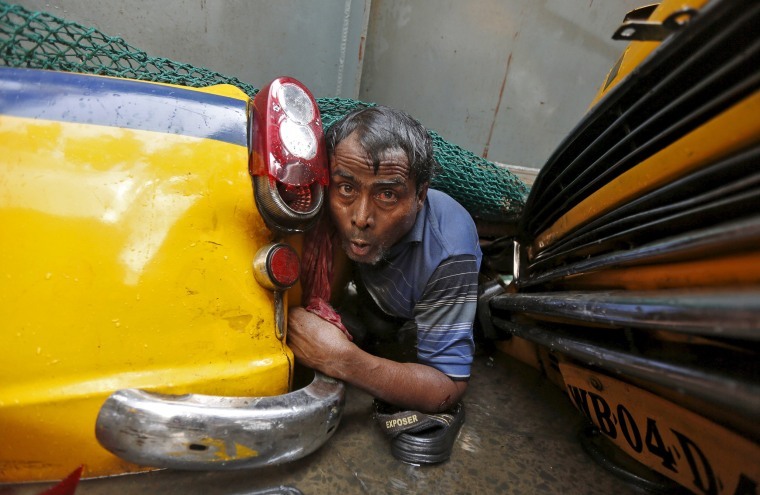 More than 70 injured people were admitted to two hospitals in Kolkata, the state capital, hospital officials said. A man lies between two cars after being trapped by debris in the collapse of an overpass in Kolkata, India, on March 31, 2016. Tons of concrete and steel slammed into midday traffic, leaving more than 20 dead and scores of others injured in the Indian city, police said. 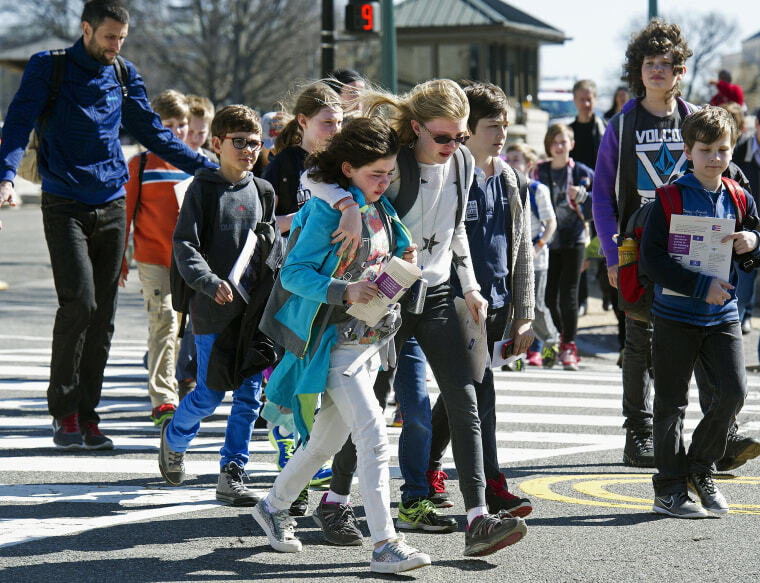 Children are escorted away from the Capitol after reports of gunfire at the Capitol Visitor Center complex on March 28. A man walked into the underground U.S. Capitol Visitor Center on Monday and was shot and wounded by police after he pointed what appeared to be a weapon at officers, police said. 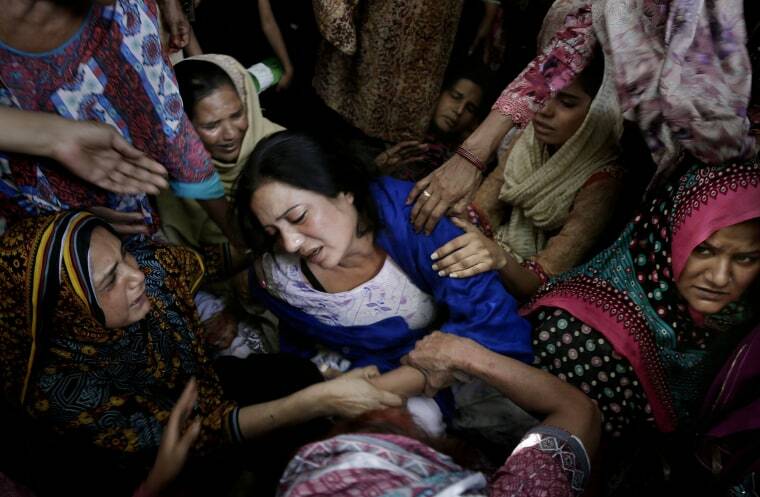 Women try to comfort a mother who lost her son in bomb attack in Lahore, Pakistan, on March 28. 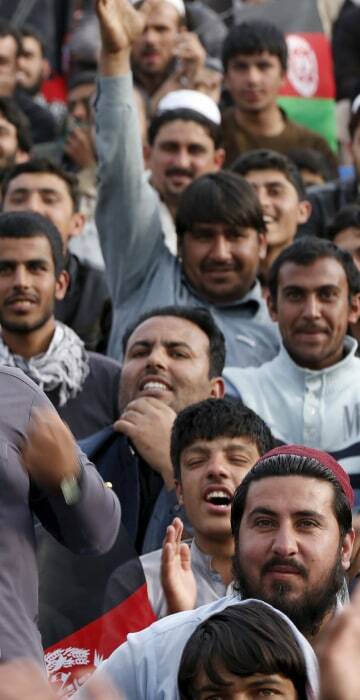 The death toll from a massive suicide bombing targeting Christians gathered on Easter in the eastern Pakistani city of Lahore rose on Monday as the country started observing a three-day mourning period following the attack.